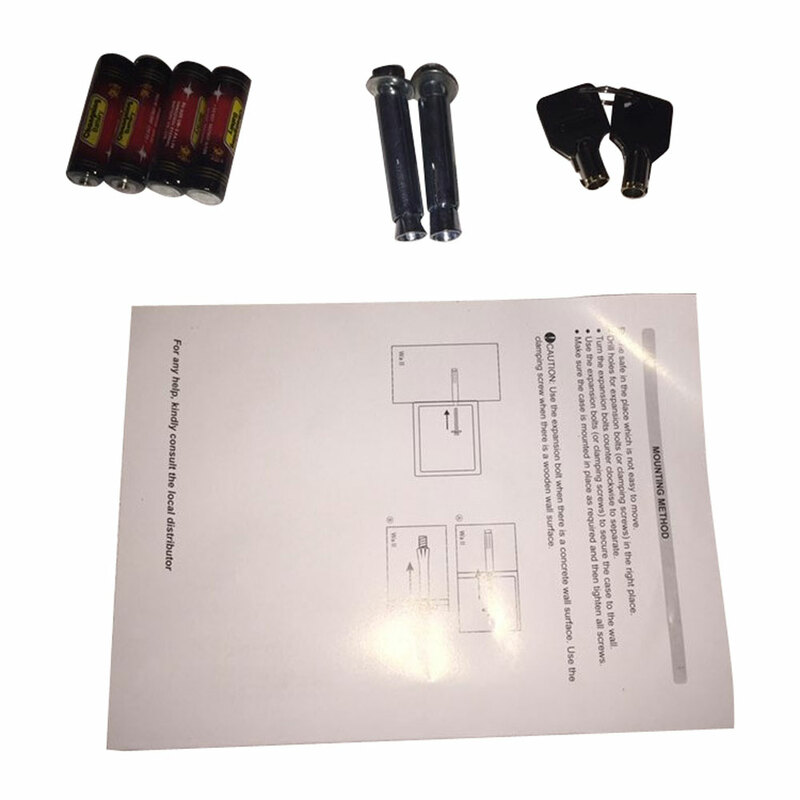 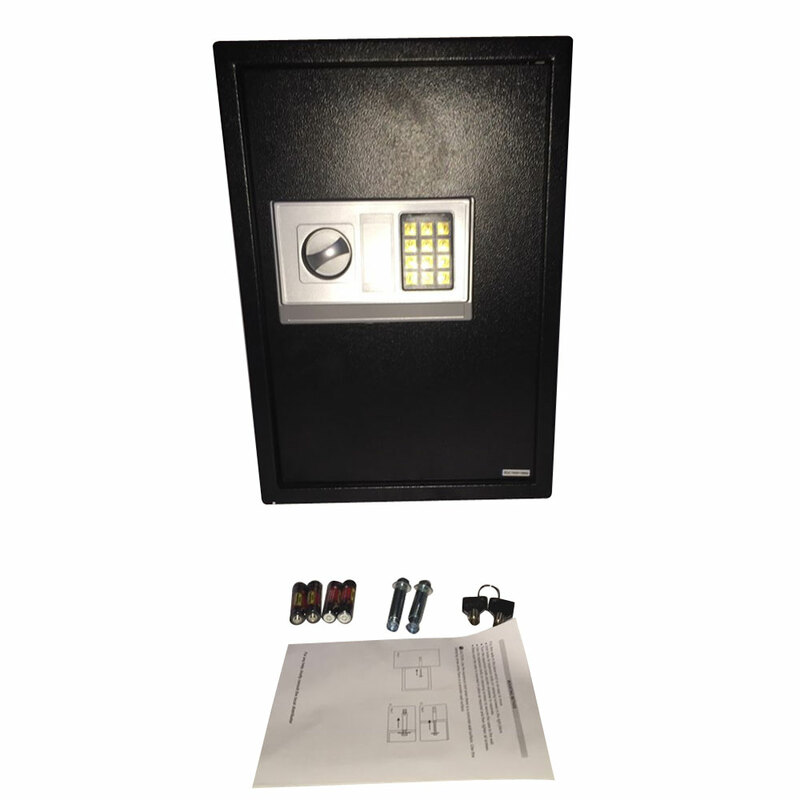 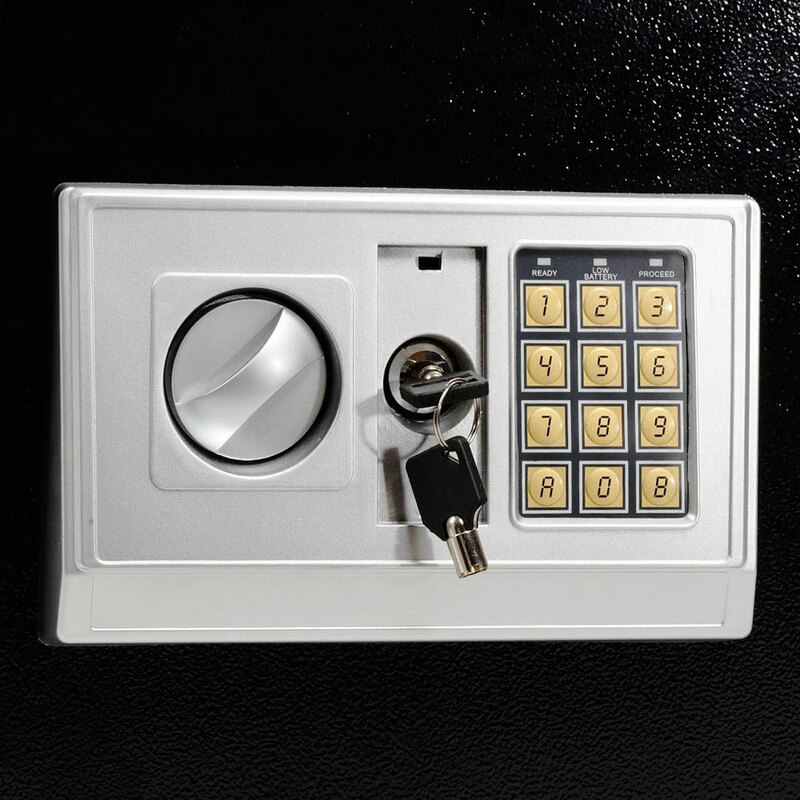 I received my complete package within expected delivery date,it came in well-packaged,with detailed instruction.This safety locker has enough space to hold lots of valuables.You can reset the password when needed.I will recommend it to my coworkers and friends. 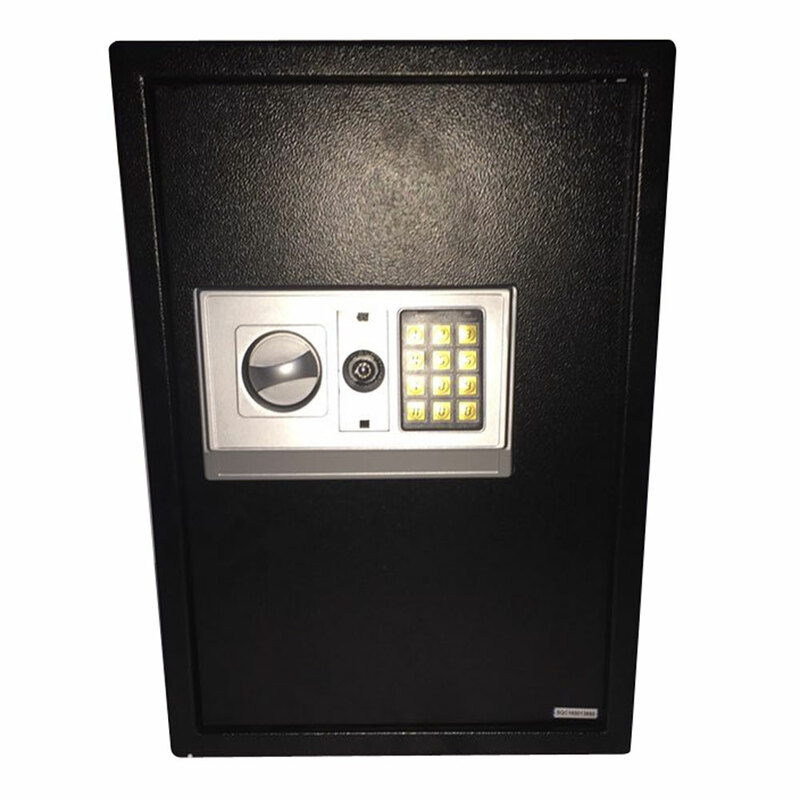 This security lock box arrived in well-packed condition two weeks ago.It came with detailed instructions for use.As far as functionality is concerned,it works well.It can meet our needs in business at present.We need a bigger one as the business grows.Overall,an awesome product! 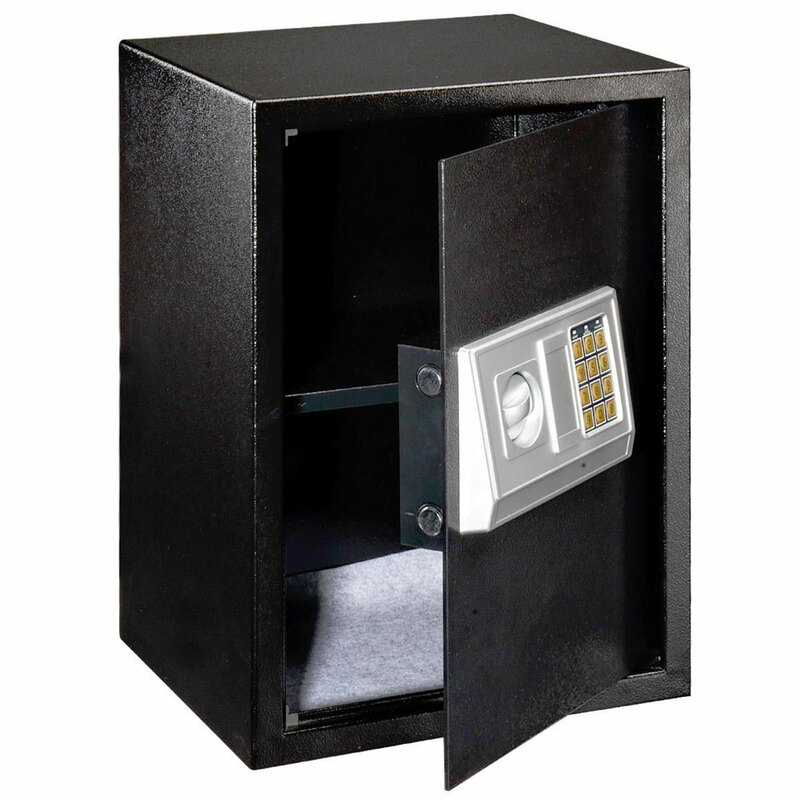 Excellent size and price.And it looks safe.